Did you not find the right corpora for you? Do you deal with subject-specific language? The automatic corpus building tool in Sketch Engine will find relevant texts on the web for you, download them and process them into a corpus. Learn to build corpora in Sketch Engine with this 5-minute video lesson. Can the Sketch Engine team use my data? We (the Sketch Engine team) do not use or exploit the content of your corpora in any way, not even for improving any statistical natural language processing methods. We do not provide any your corpus data to anybody else. Click Find texts on the web. You can also add your own data to the corpus or only make corpus from your own data by clicking I have my own texts. To use the web search option, type word and phrases and hit ENTER after each one and click GO. 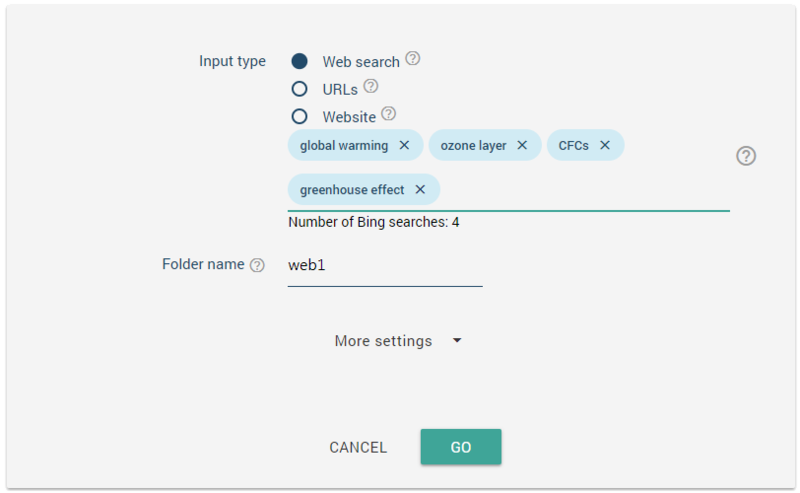 Sketch Engine will interact with Bing to find relevant web pages and download them. Click Next when the download finishes. More texts can be added at this point or any time later. Click COMPILE to process the data into a corpus. Your corpus is ready to use now. 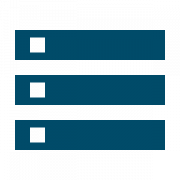 Click CORPUS DASHBOARD to start working with the corpus. EXTRACT KEYWORDS & TEMS will reveal words which are typical for your corpus to check the topic coverage corresponds to what you expected. 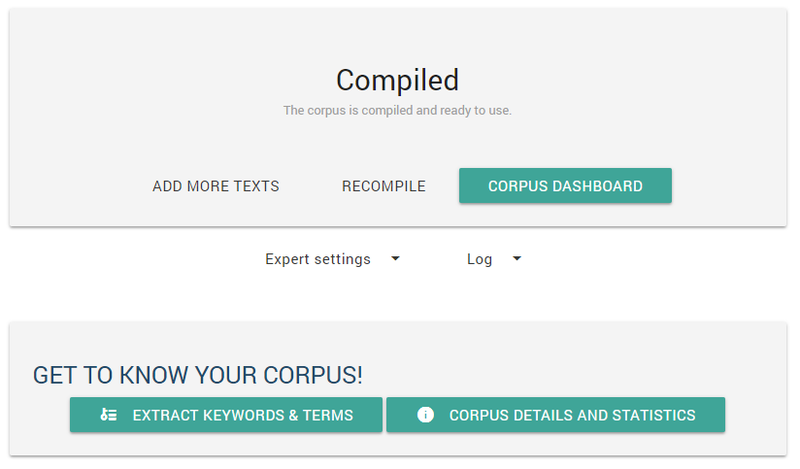 CORPUS DETAILS AND STATISTICS gives word counts and other statistics about your corpus.